According to First American’s Real House Price Index (RHPI), Chicago is one of the best cities in the nation for housing market purchasing power. The March 2018 data takes into account home price changes, local wages, and mortage rates to project consumers’ purchasing power along with the cost of housing. 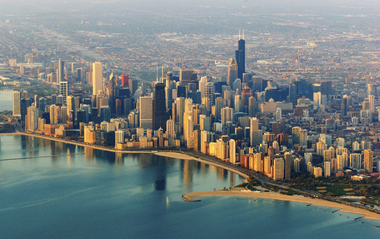 Chicago’s market conditions precipitate favorable circumstances for buyers. When comparing April 2018 to the same time in 2017 in both Illinois and the Chicagoland area, home sales and prices have increased. Statewide, sales are up 1.9 percent and median prices rose 5 percent year-over-year. 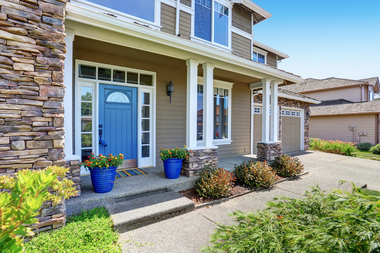 Specifically in the Chicagoland area, numbers were up too, with sales up 2.1 percent and median prices up 3.3 percent during the same time period. 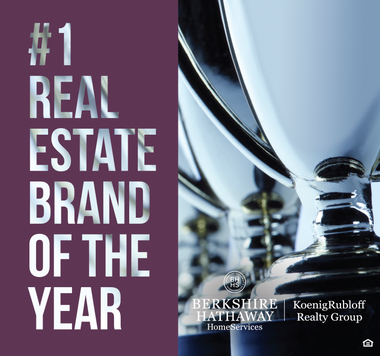 Berskhire Hathaway HomeServices was recognized as “Real Estate Brand of the Year” and “Most Trusted Real Estate Brand” by the Harris Poll EquiTrend® Study. Receiving the highest ranking in the real estate category was based on a number of factors that include customer’s perception of brand familiarity. 77,000 consumers rated 3,000 brands across numerous categories. The Harris Poll is one of the longest-running surveys in the U.S. that tracks public opinion, motivations and social sentiment. It can be challenging finding the right plants and flowers for your garden that can withstand the extreme heat and humidity. 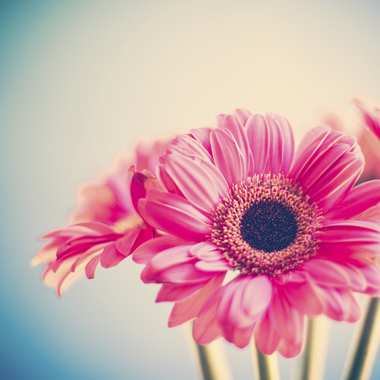 The list includes gerber daisies, peonies, hellebories and magnolias. The recommendations also make for great additions to floral arrangements outdoors. To read all of the summer friendly foliage, please click here. Taking advantage of seasonal fruits while creating something refreshing for the hot weather can be challenging. 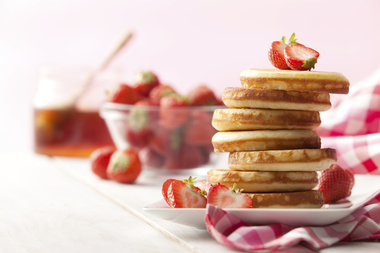 Food & Wine has 27 suggestions to satisfy your sweet tooth this summer! Cool down by freezing up some minted watermelon popsicles, switch up a s’more by adding banana and Nutella, or make a classic strawberry shortcake. To see these specific recipes and more, click here.